I create digital products people love. I create digital products people love. I’m available for freelance work. 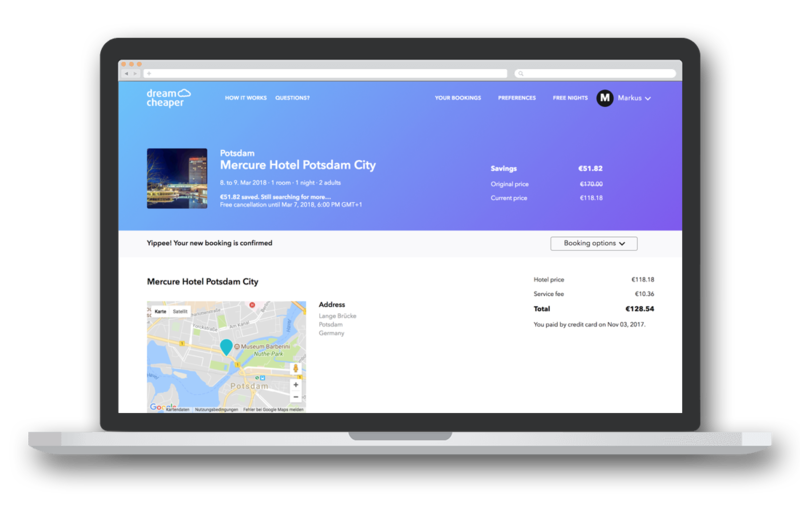 Have you ever wondered how you can get a cheaper rate for your hotel after you booked? DreamCheaper is a start-up that helps you doing that. I worked in product management and UX design roles. 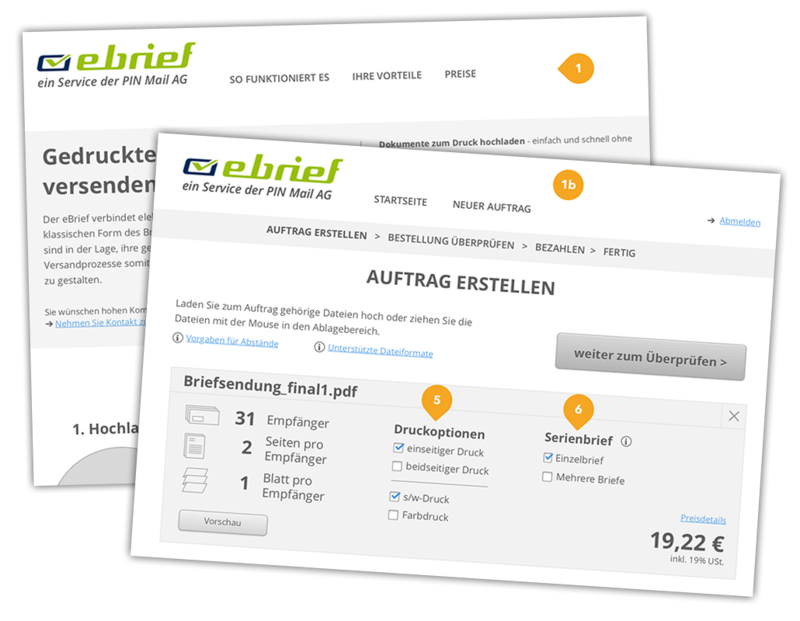 PIN Mail's eBrief is a web platform for an automated printing and mailing service. Customers can upload letters by batch, PIN Mail will print and deliver the letters. I redesigned the entire platform with improved workflows and usability. 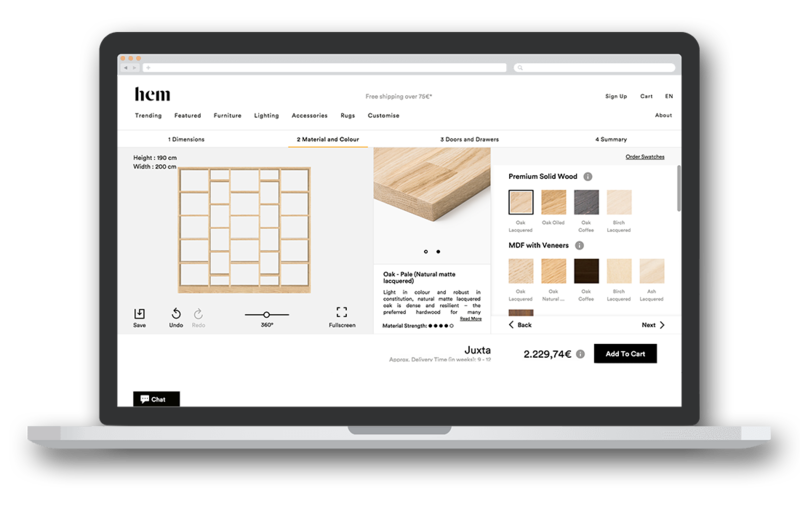 Hem's design tools allow customers create custom shelving and custom made tables. The CRM helps the team manage product data and provides a seamless workflow integration for producers and logistics to fulfill custom orders. LOS is a web-based photo community and e-commerce platform. 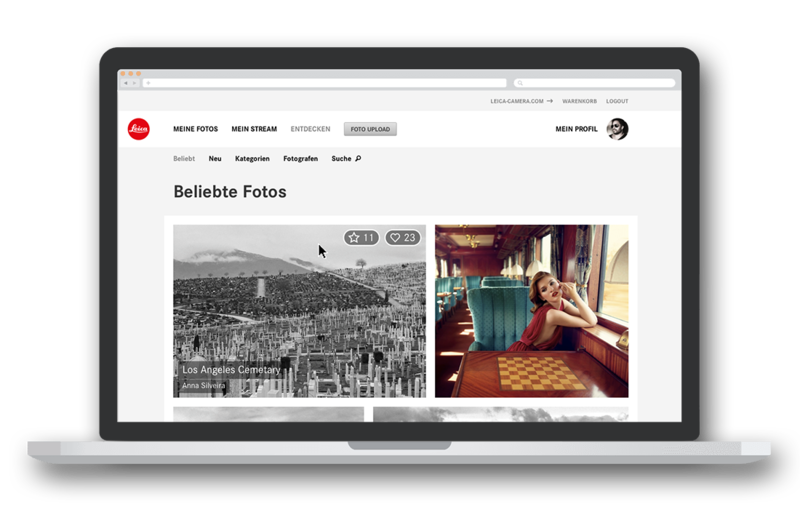 Germany's premium photo camera manufacturer Leica launched it to provide additional services to loyal customers and to photography enthusiasts who get in touch with the brand for the first time. Coach that helps people lose weight. 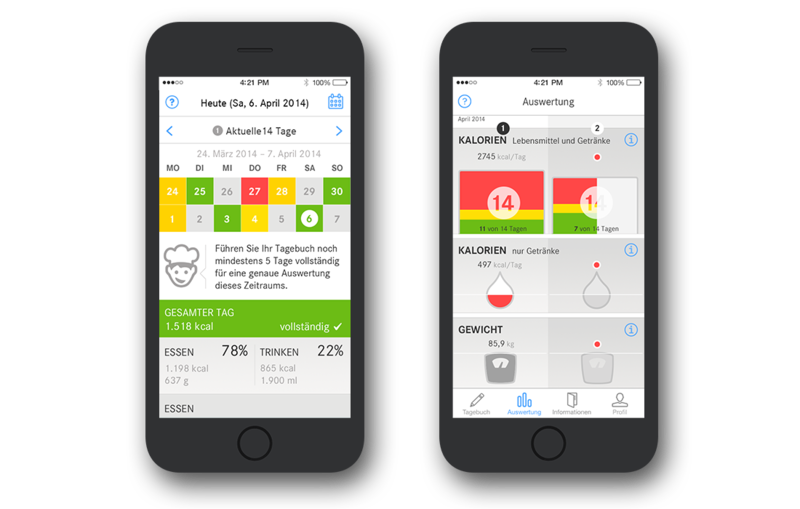 The team transformed the nutritionist’s therapy approach into a digital service for web, iPhone, Android and Windows Phone. 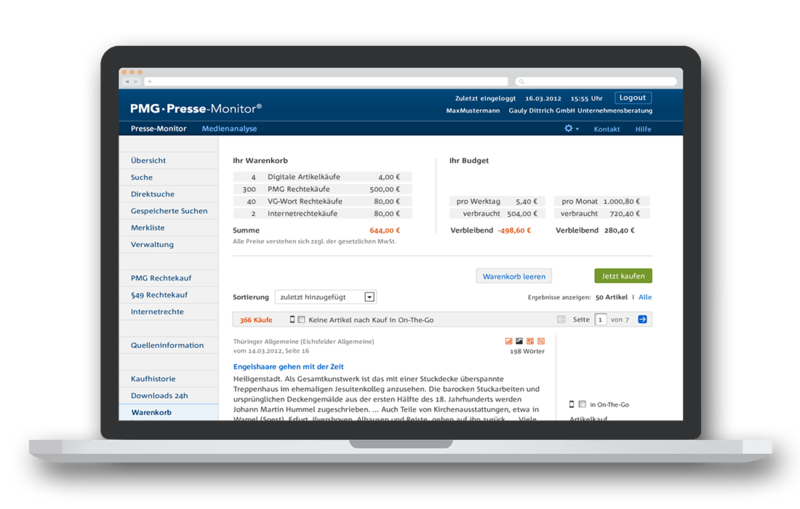 PMG’s Presse Monitor contains the digital data of almost all printed newspapers from Germany. Press departments can search, assort and license press clippings. The team redesigned the entire web app with improved usability and faster workflows. The appealing visual design brings out the functional character of the app. I am a UX Designer and a Product Manager with a passion for creating products people love. 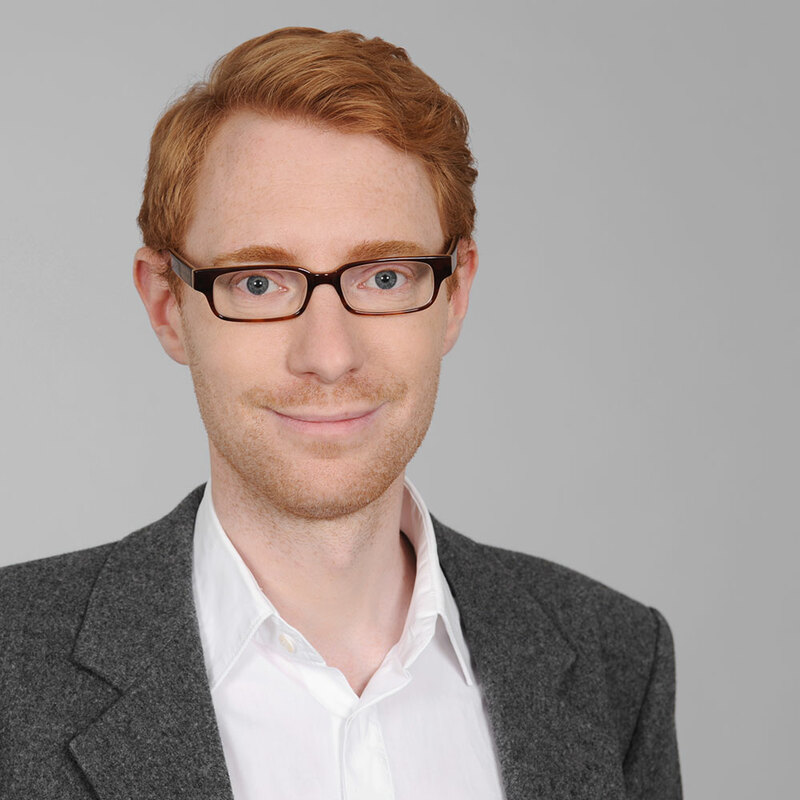 With 19 years experience in the making of great products with great teams, and I'm both a creative and analytical thinker with a deep understanding of user needs, business success and technical environments. I hold an M.A. in Interface Design and an M.B.A. in Entrepreneurship, and as a pioneer in UX Design I've been a local leader at the Interaction Design Association for 8 years. While my home base is Berlin, Germany, I'm available for freelance work worldwide – remotely or temporarily on site.